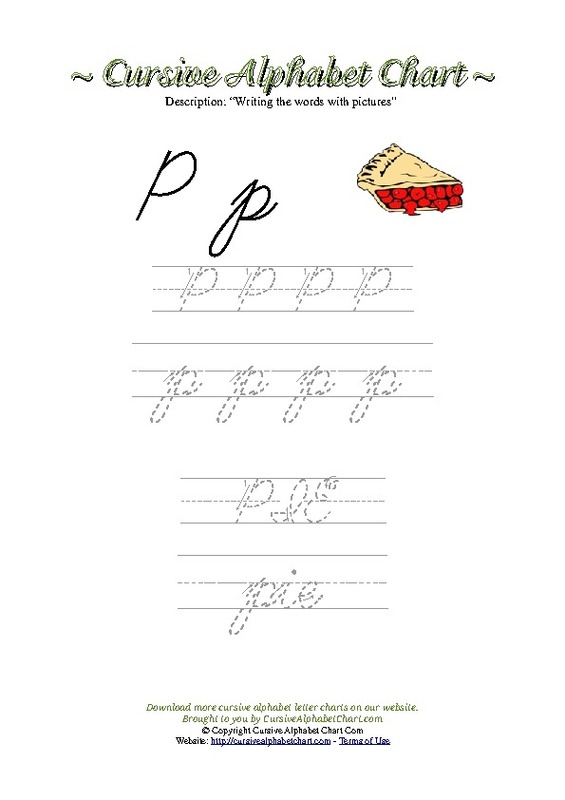 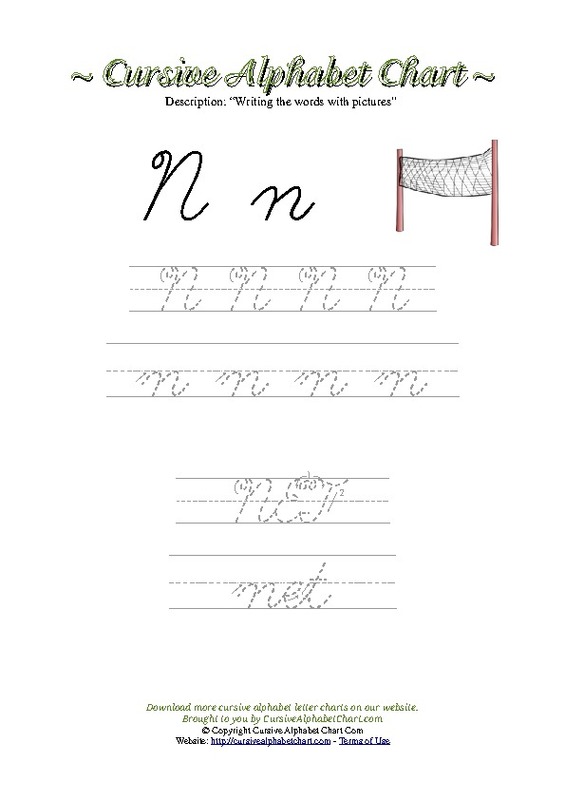 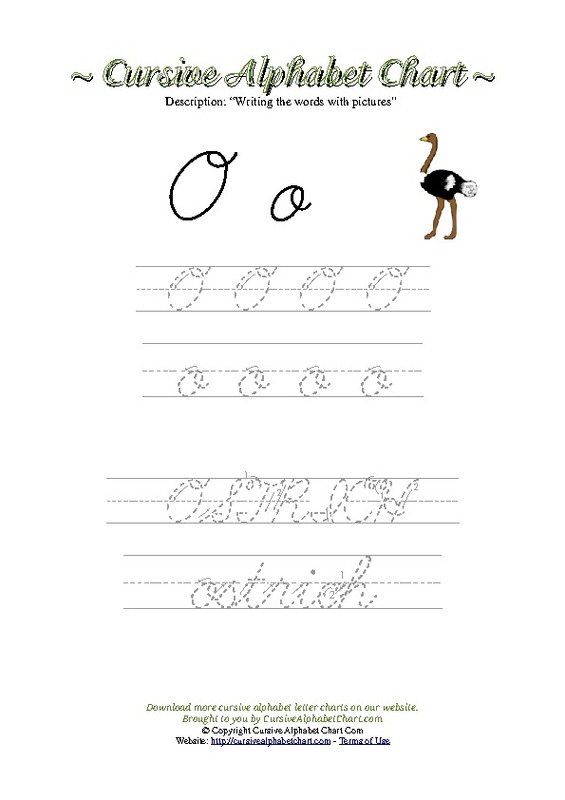 Our most featured cursive writing worksheets with pictures. 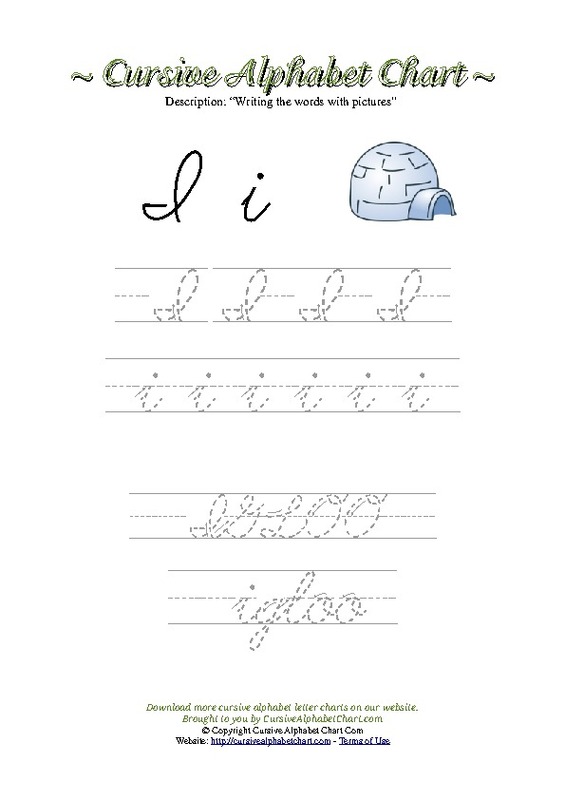 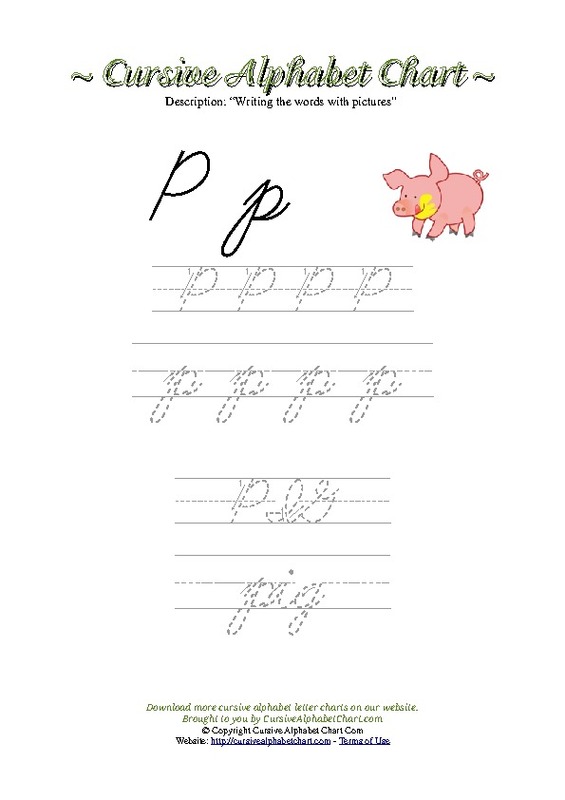 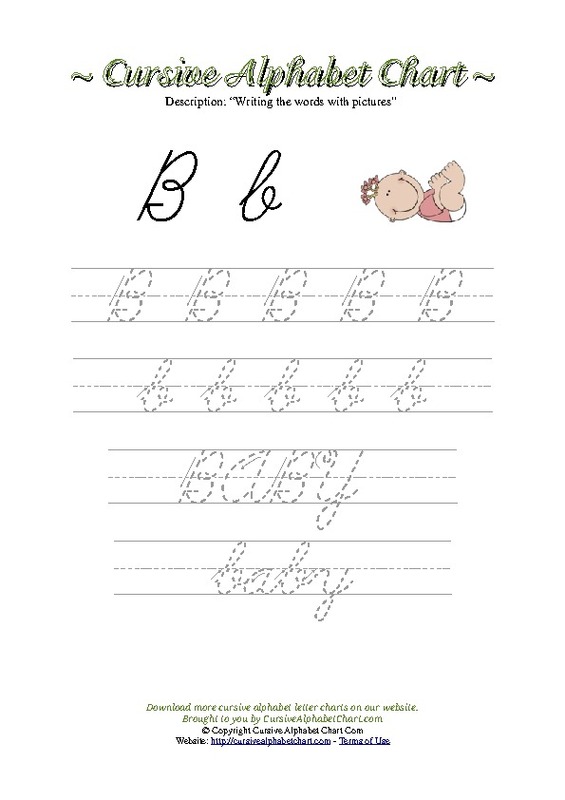 116 picture worksheets with alphabet letters and words in cursive to trace. 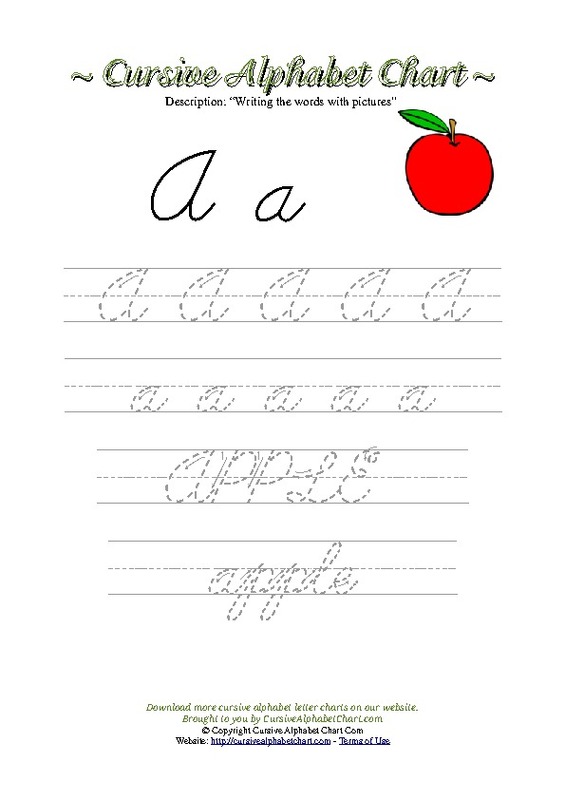 116 unique worksheets from A to Z in high quality pdf printable format. 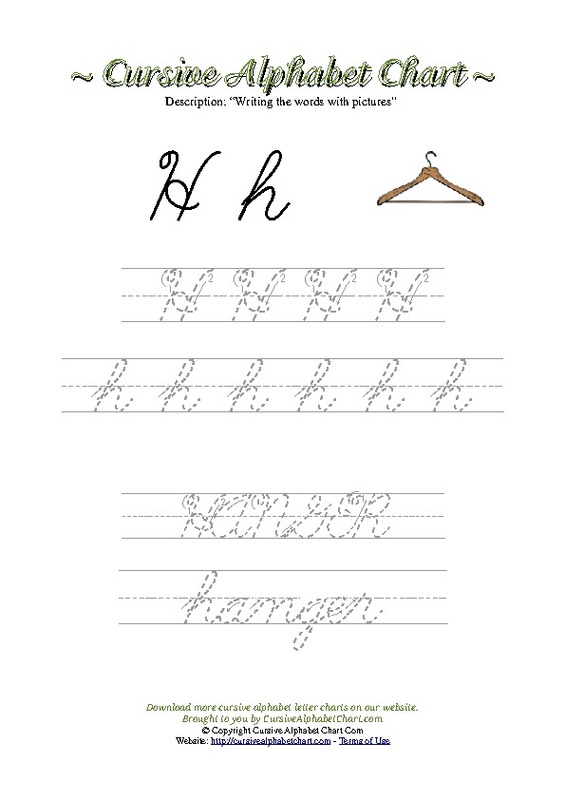 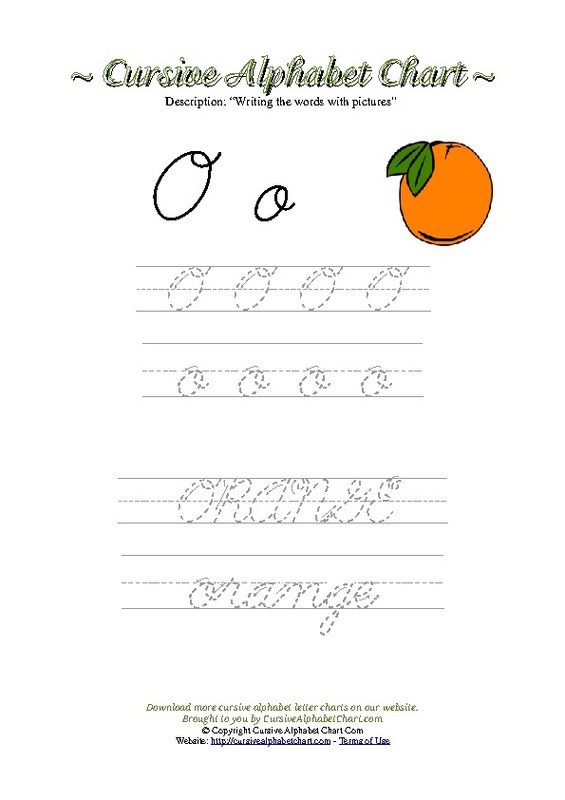 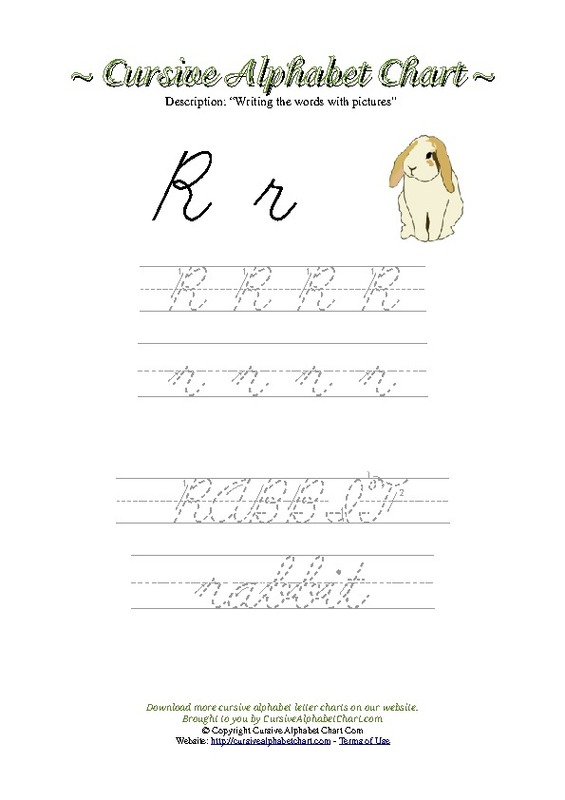 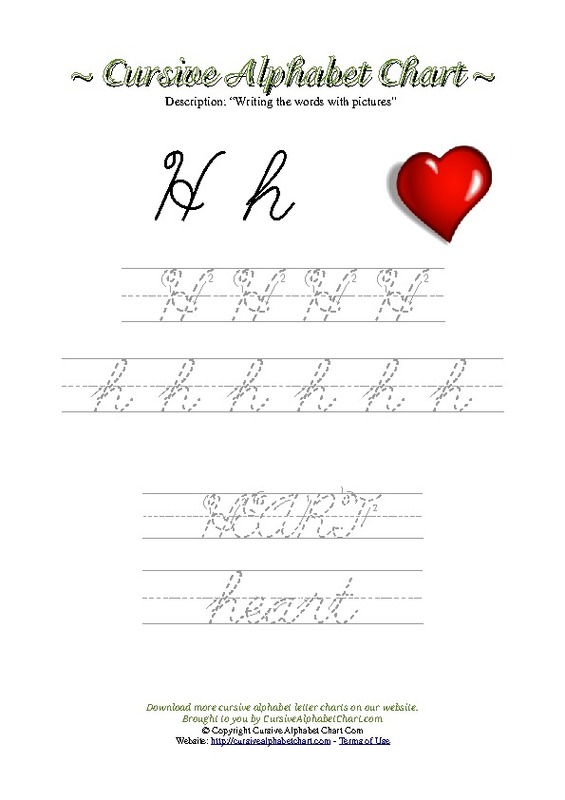 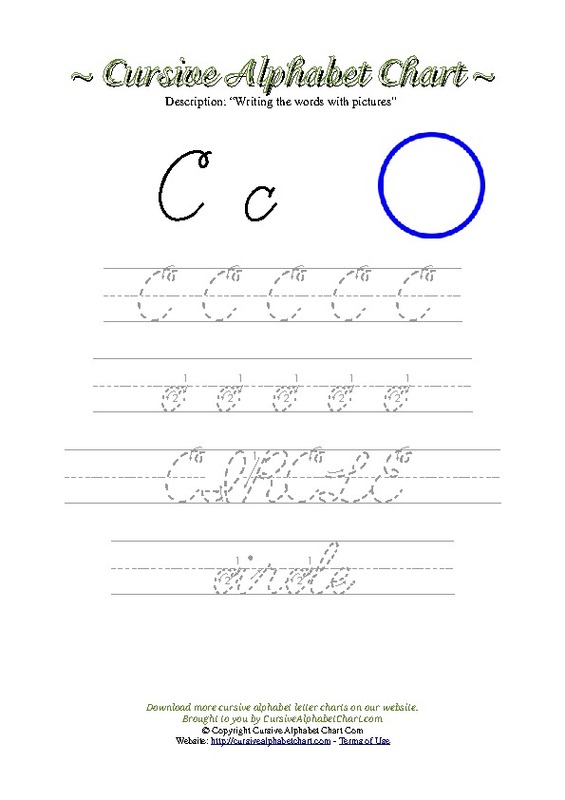 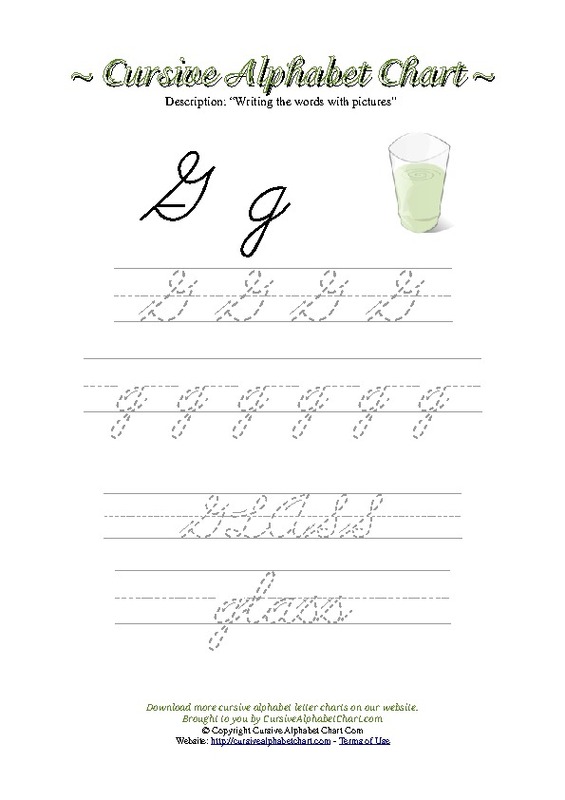 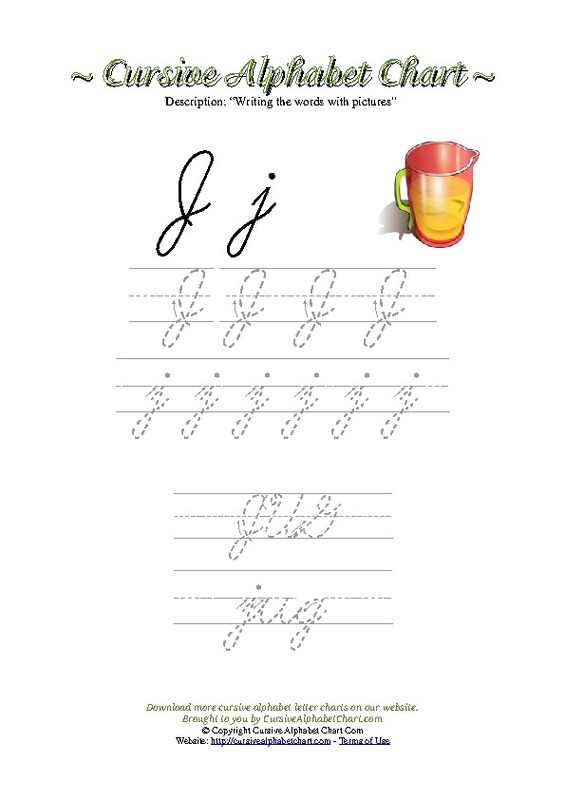 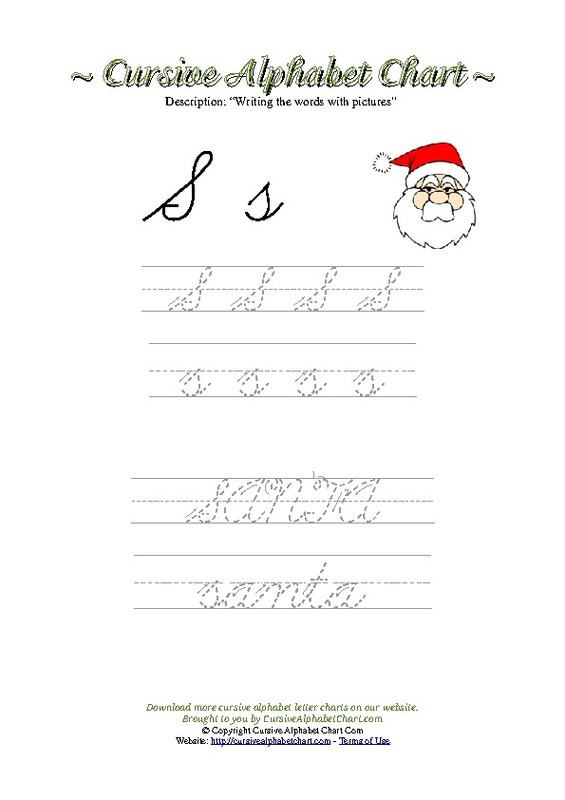 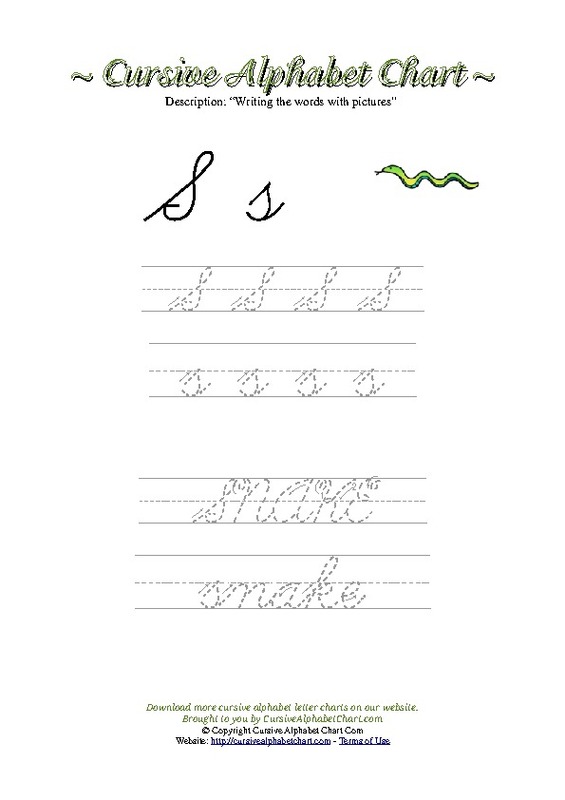 This free cursive alphabet picture worksheets are available in pdf format. 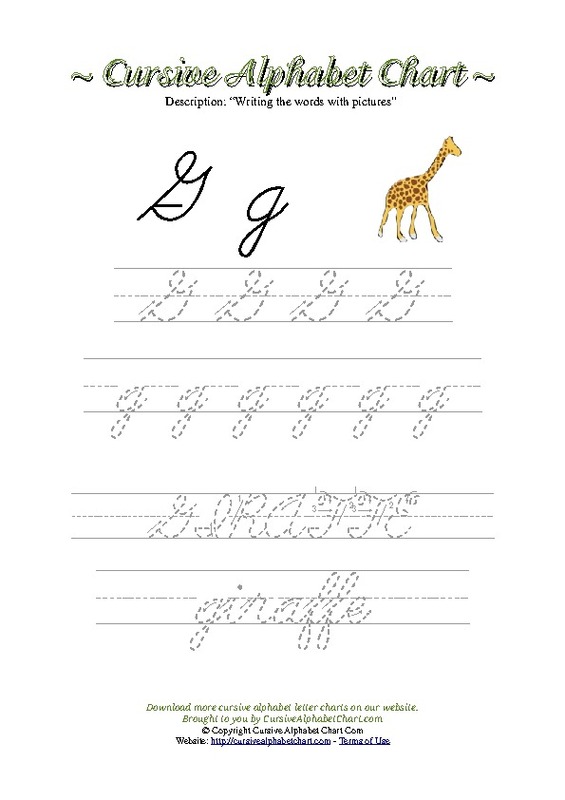 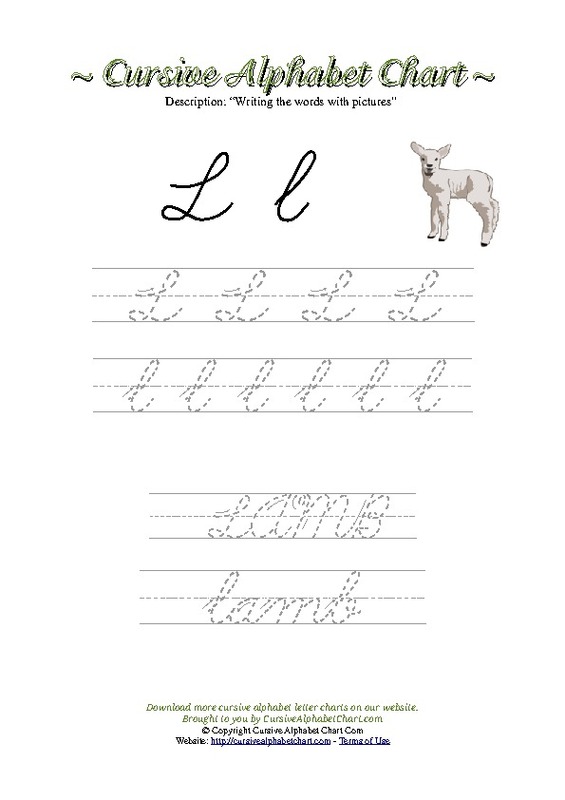 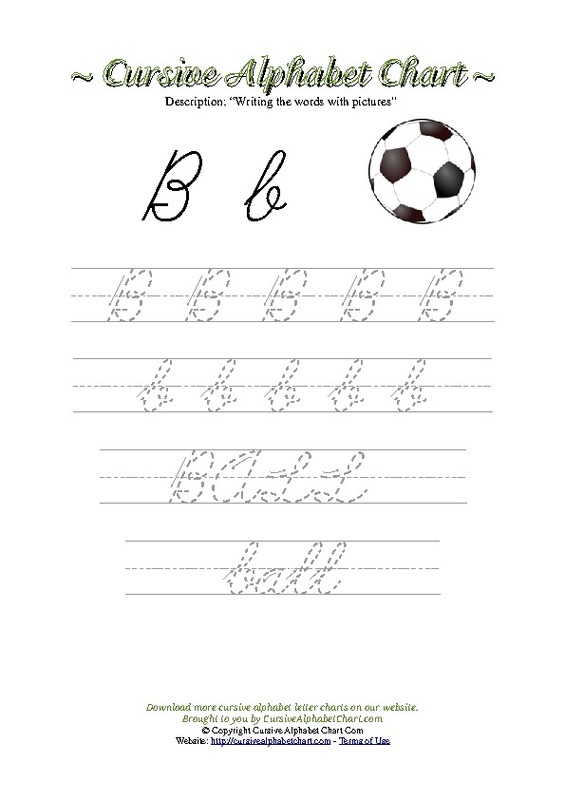 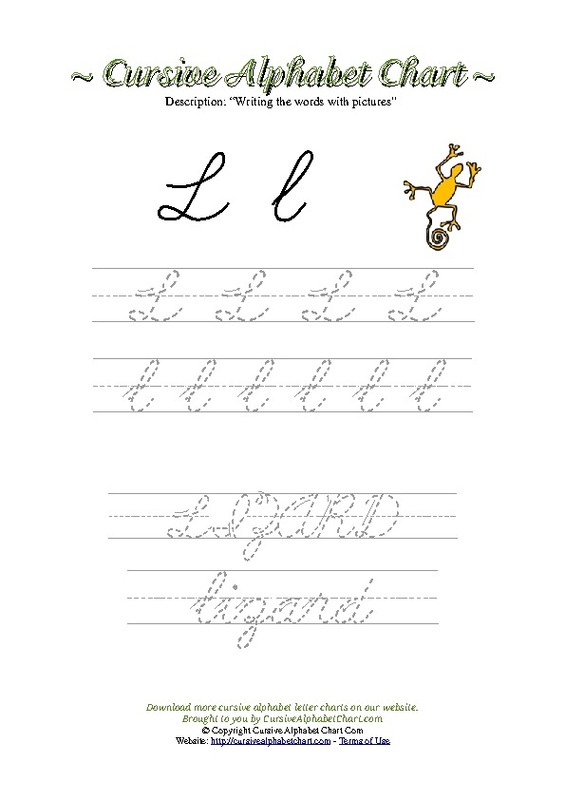 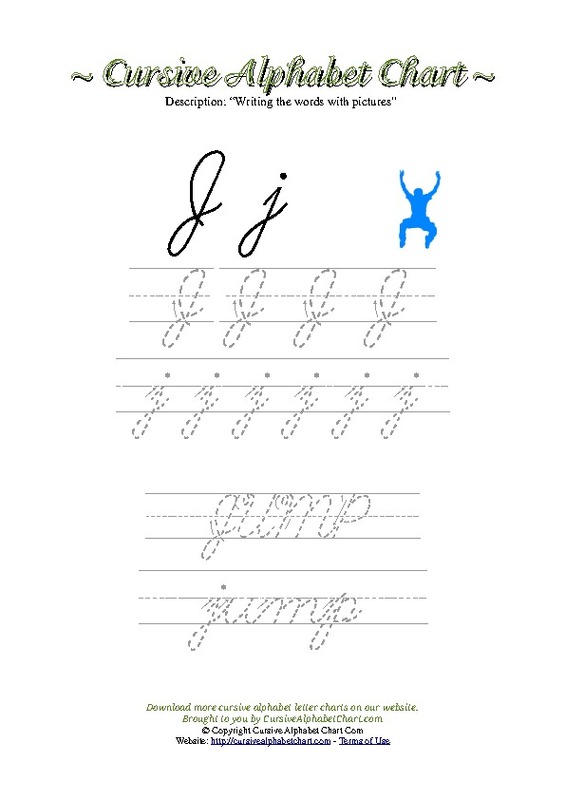 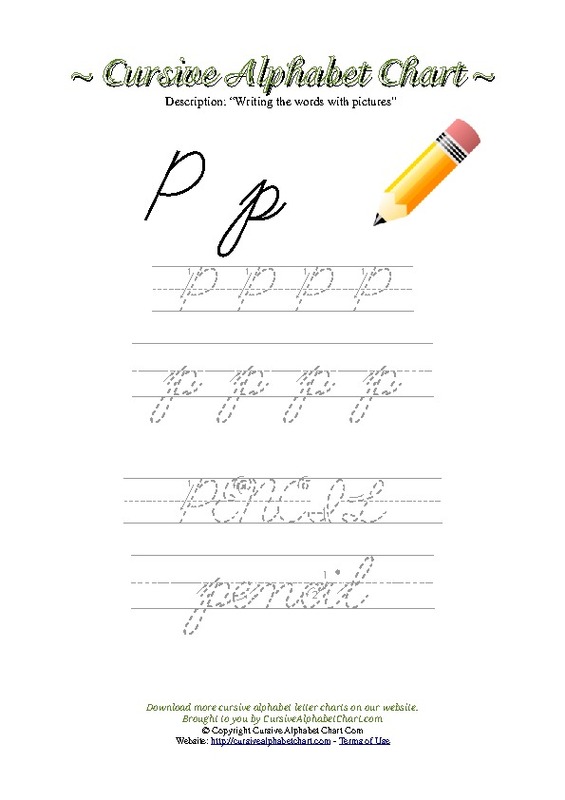 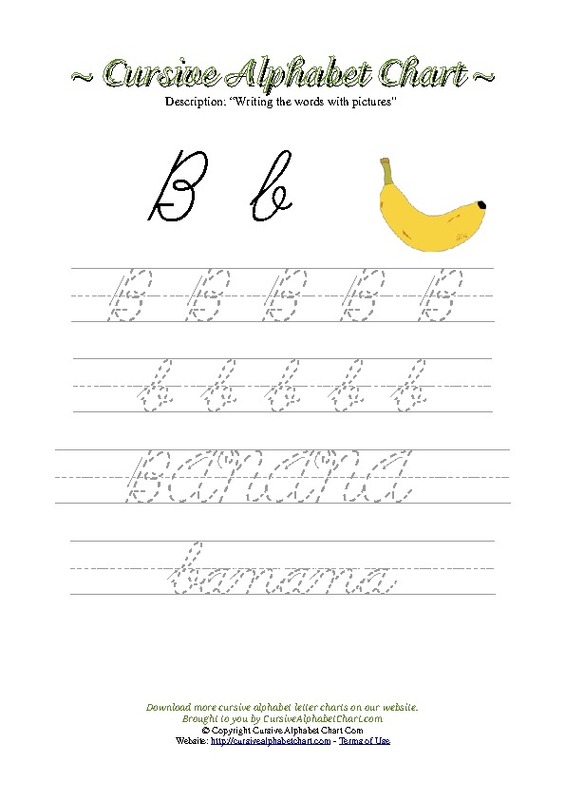 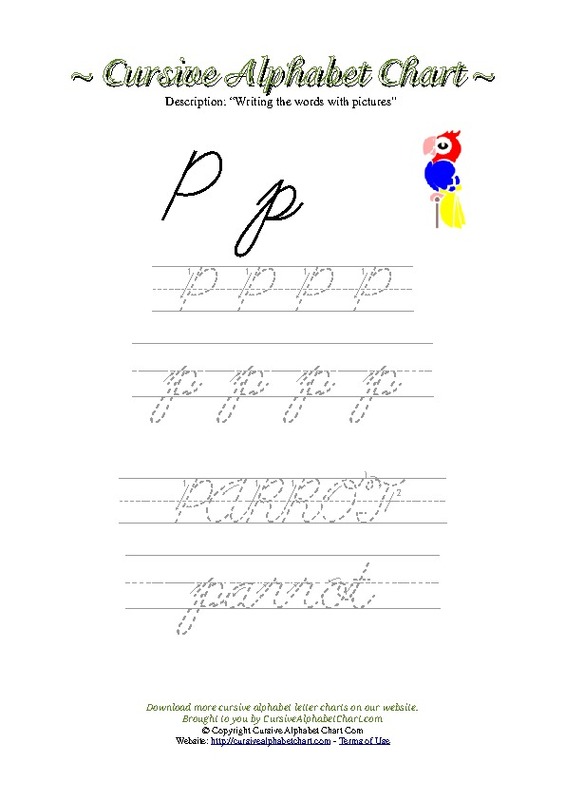 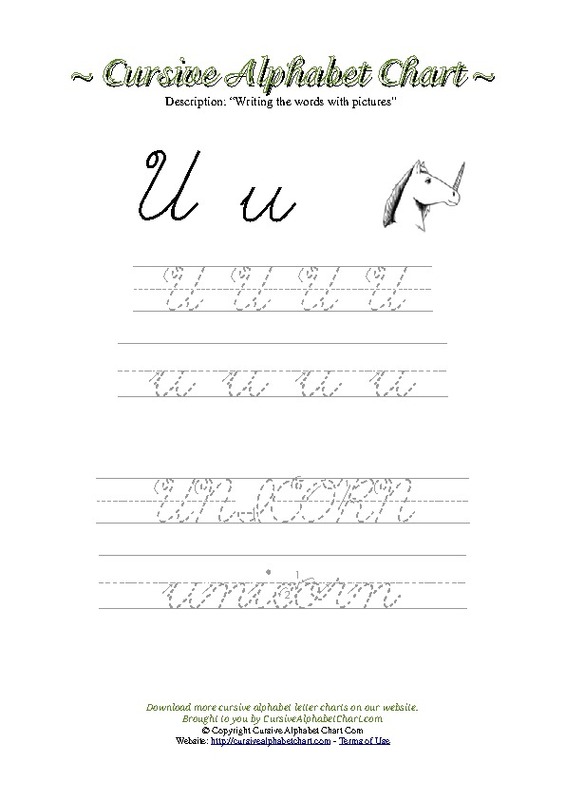 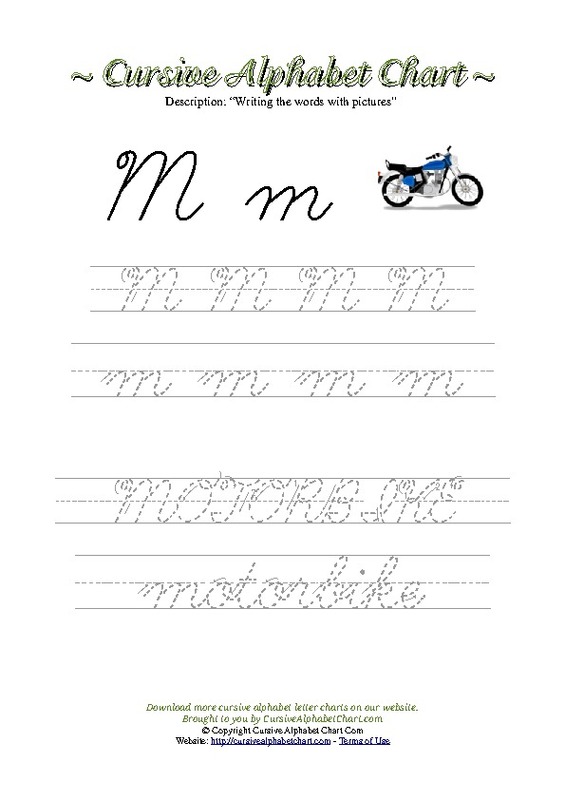 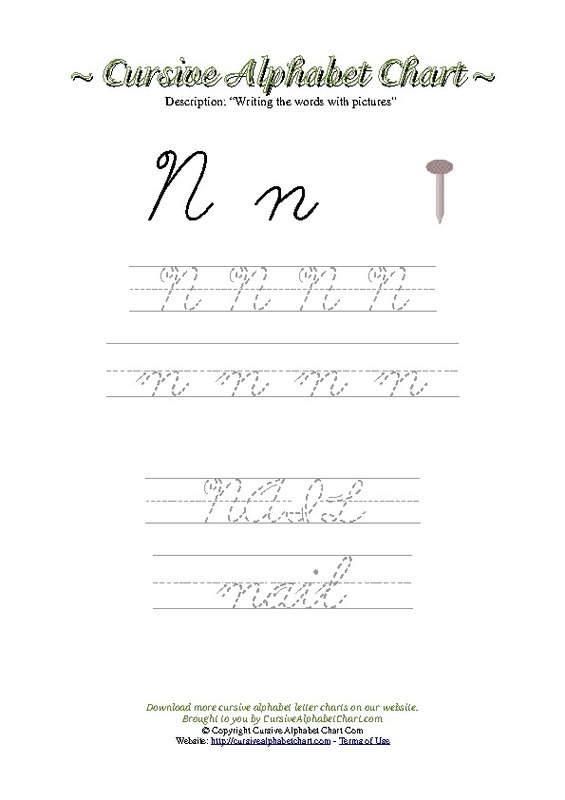 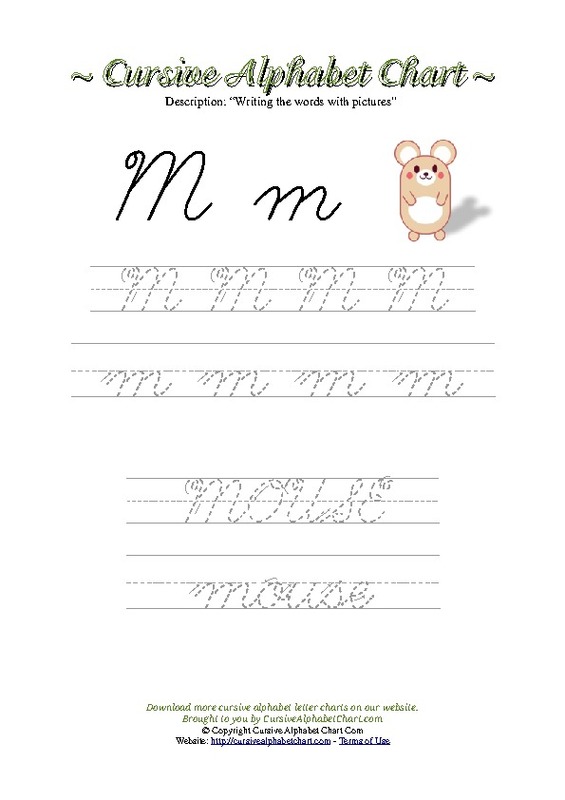 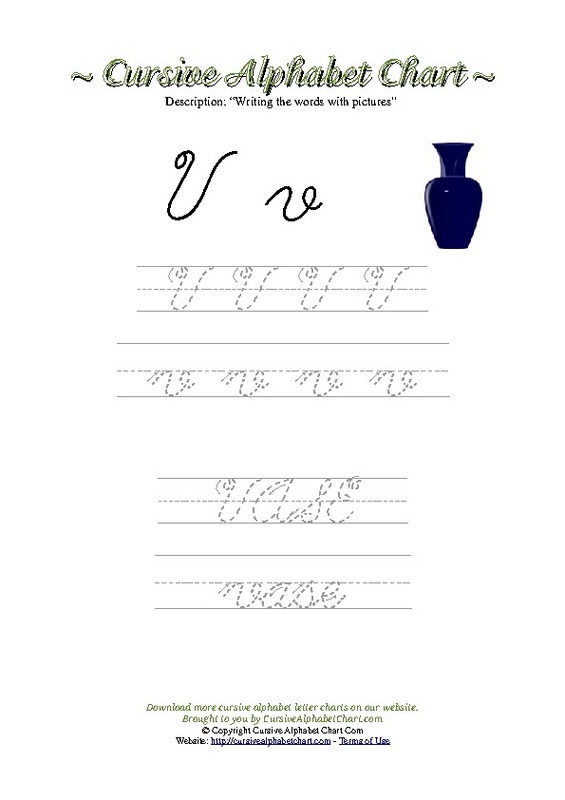 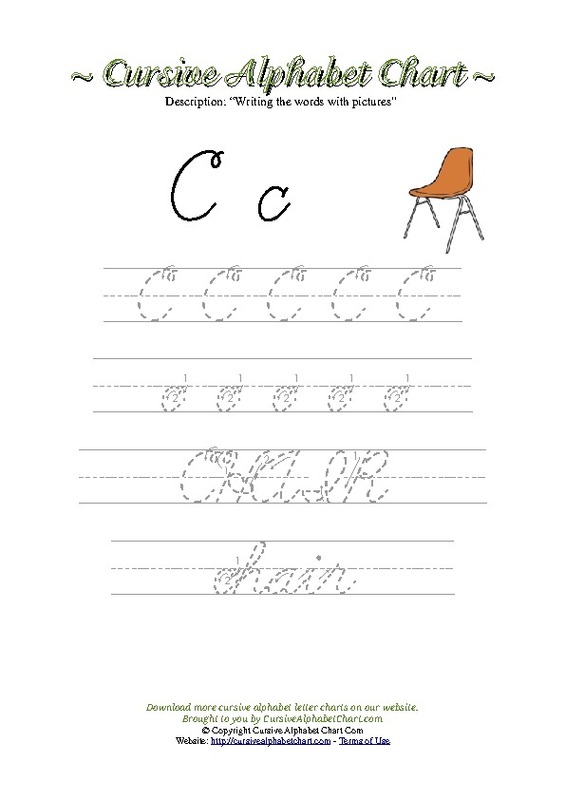 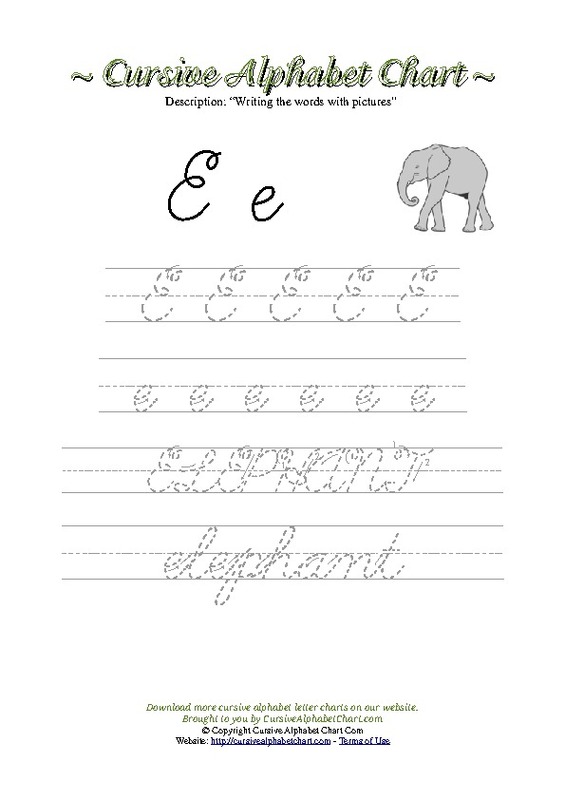 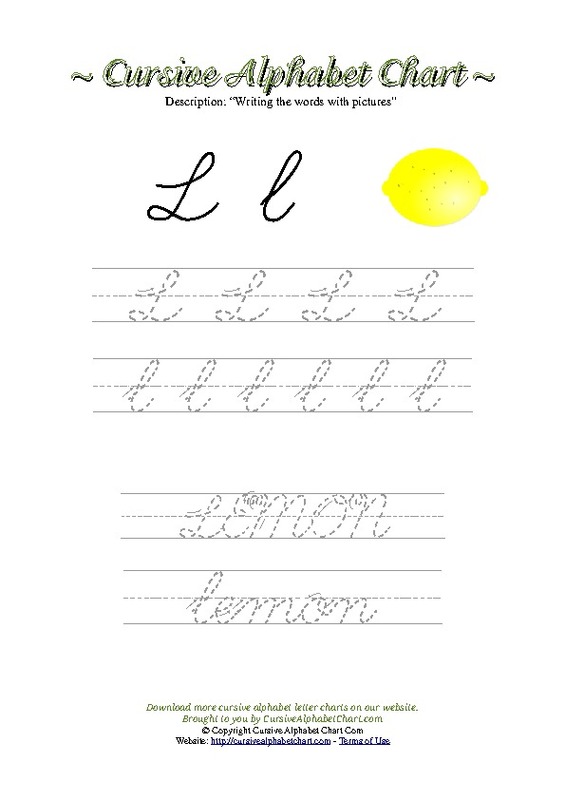 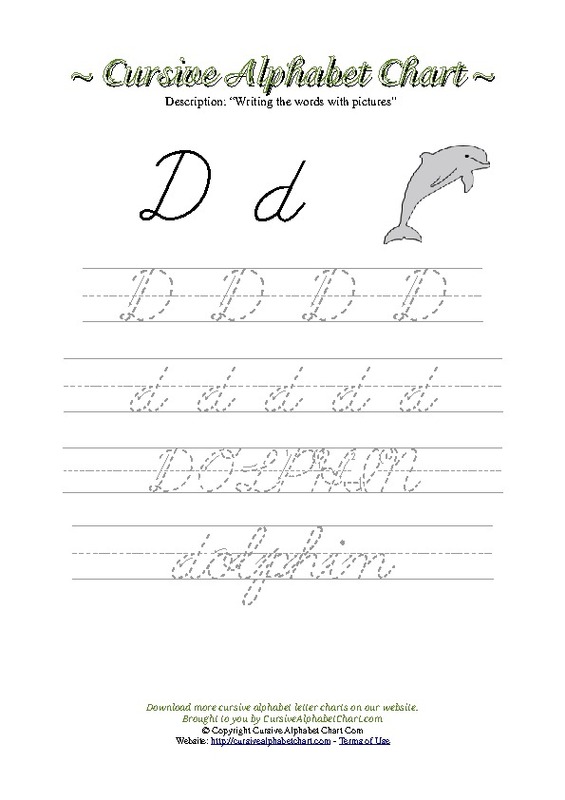 Please find below our huge collection of cursive writing worksheets for children. 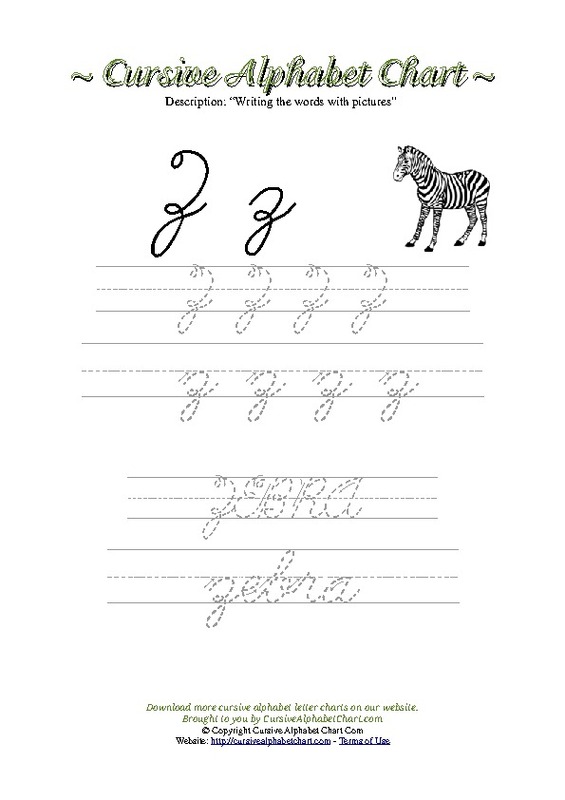 116 picture worksheets from letters A to Z. 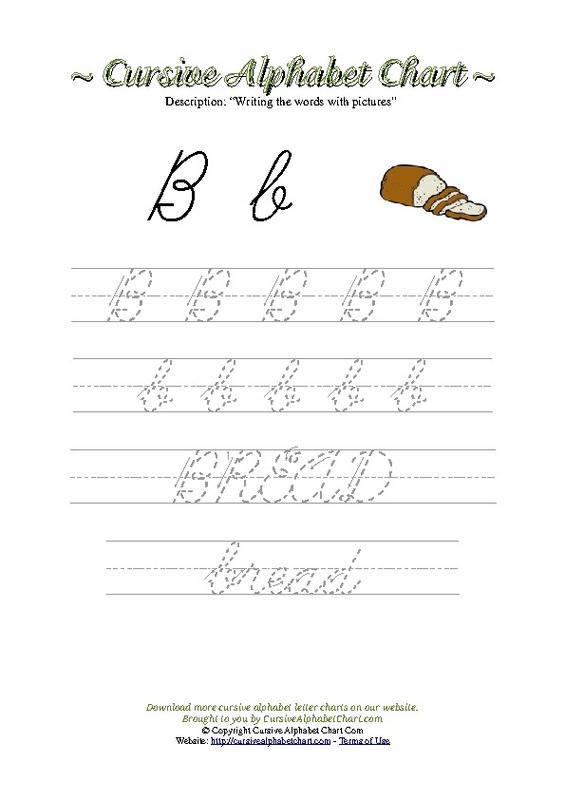 Write alphabet letters and words in cursive with pictures. Practice tracing alphabet letters and words in capital and small case. Each worksheet contains a unique picture. How to make the alphabet Letter X in cursive form. 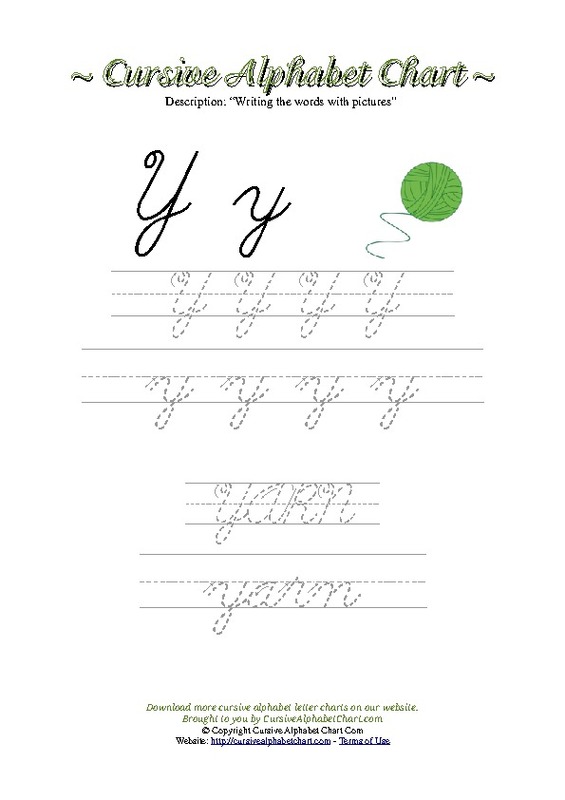 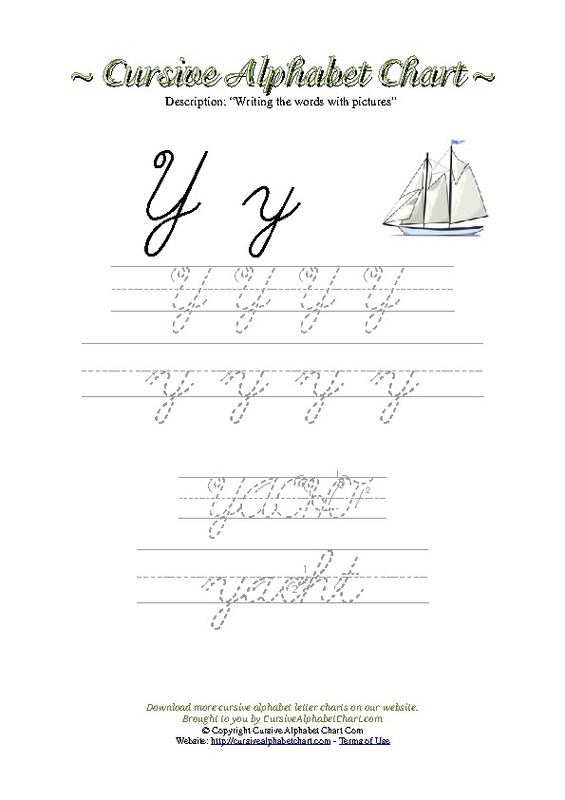 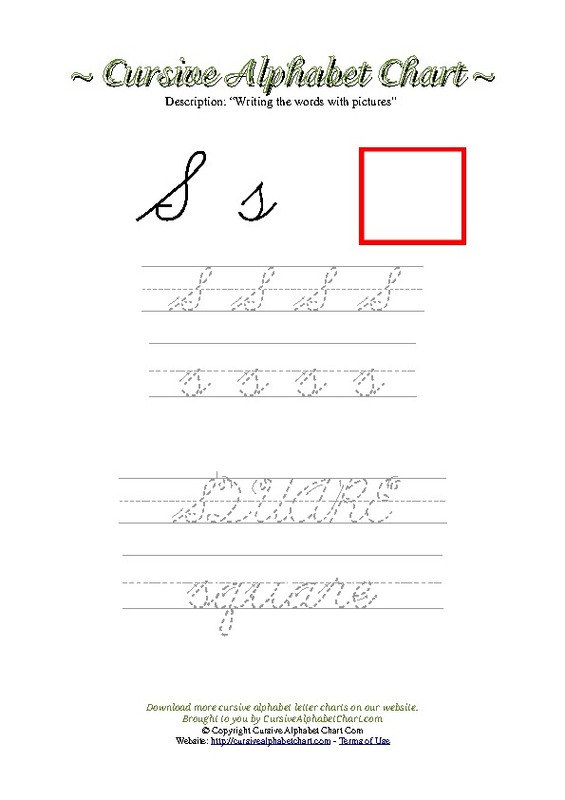 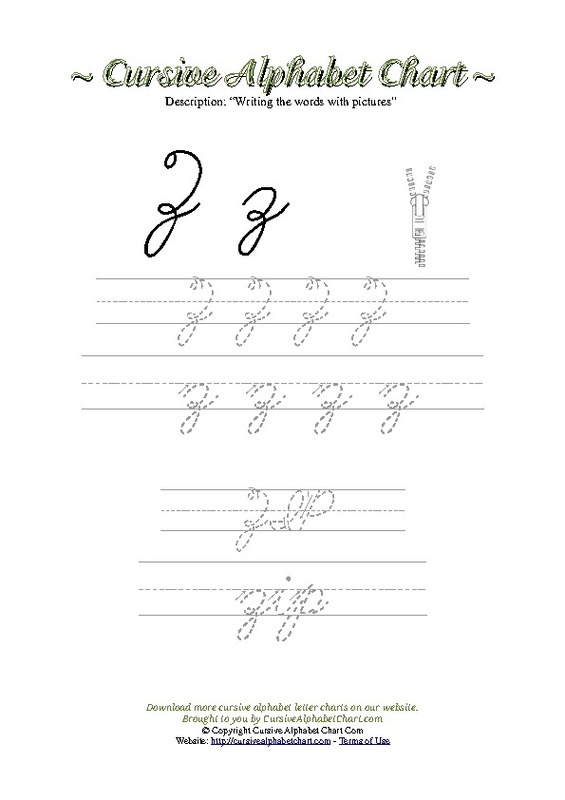 A printable guide with arrows and tracing guidelines in cursive for the Letter X.